Fresh Dance Company is based in the city of Bristol. Fresh Dance Company specialises in both styles of Street Dance and Commercial Dance. Fresh Dance Company offers a wide range of Dance classes and workshops for teenagers and adults. 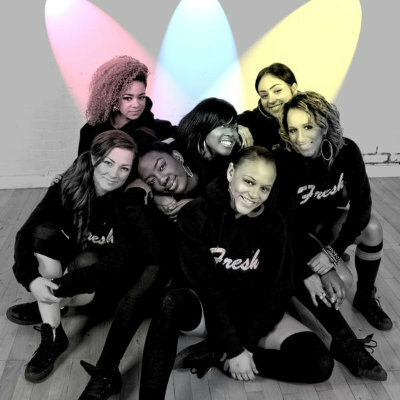 Fresh Dance Company’s leading Performance group ‘Fresh’, has performed at many events all over the UK. Fresh are known for bringing music alive through their sensational choreography and performance. We have made some unique and exciting packages combining dance and makeup together with Bristol makeup company ‘Rockess Makeovers’. Fresh Dance Company offers a wide range of Street Dance classes and workshops for teenagers and adults.